RGA Investments has designed a process that allows business owners to evaluate all retirement plan options, including small business retirement plans, 401k plans, self-employed retirement plans and more. Rick Gardner, our Raleigh, NC financial advisor, will provide the pros and cons of qualified and non-qualified plans as he guides small business owners through the decision process. Once we find the right solution for you and your employees, we will closely monitor the plan to ensure it meets your needs in an ever-changing environment. Exit planning is the process of intelligently leaving your company in a position to prosper without you…without sacrificing yourself financially in the process. 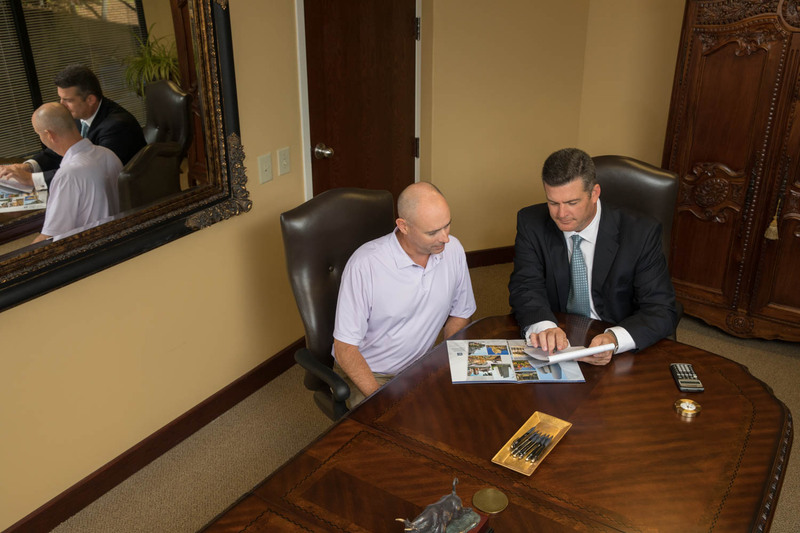 RGA Investments can help you focus on the strengths of your company, identify the weaknesses and examine all of the opportunities and obstacles along the way as we create the right succession plan for you. For most business owners, the biggest challenge is converting that illiquid currency called privately-owned stock into a liquid income stream at retirement. Doing so requires careful tax planning and managing creditor risk. Many times, the challenge is to identify the best succession candidate, whether it is a family member, a key employee who has helped you build the business or a third-party. Do you know how to transfer your business to family members, co-owners or employees while paying the least possible taxes and enjoying maximum financial security? Do you have a plan to secure financial independence for your family if the unexpected happens to you? Exit planning involves more than simply valuing your business and selling it in the open market. Many private business owners want to transition the business to either family members or insiders who have been loyal and have invested substantial sweat equity into the business.